Posted on March 6, 2017, in Communication and Conflict Resolution, Deliberative Processes and tagged Deliberation, democracy, Trump. Bookmark the permalink. 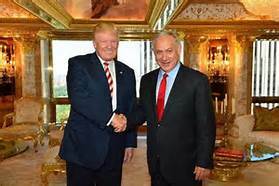 Comments Off on Trump and Netanyahu Make Decisions the Same Way – Incompletely.